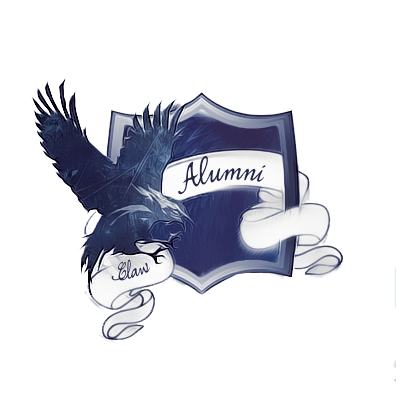 Hogwarts Professor Club Moderators: feel free to post in this thread if you would like to hire a Student Moderator for your clubs. Be sure to include your preferred method of contact, the application code, and how much you intend to pay them (either per month or lump sum), or house points per month. 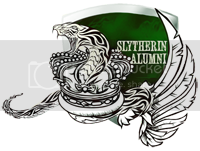 Hogwarts Students: Looking to earn some cash, or earn house points? Perhaps you'd like to see what it's like to be handling a club with a professor moderator. Now's your chance. If you see a club you'd like to work for, simply follow the instructions in the professor moderator's post on how to apply, but please do not post in this thread, otherwise, it'll clutter up the thread and make the job announcements harder to find. -Must know how to work with Photoshop or Gimp or any other graphics software. How to Apply: PM Prof. Nearra Morgan-Ryuu and Prof. Ryland Mrotek with your qualifications and reason why you should be chosen for the job. New request since the other never got anything. How to Apply: Please PM Myself with qualifications. Hogwarts Animal Healer - Until Filled!